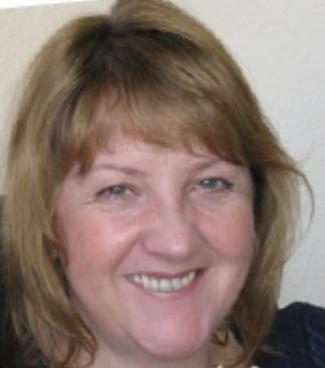 Sue offers a range of therapies to suit the needs of clients. Looking at their symptoms, their duration and severity and the personality and time/cost constraints of her clients. Psychotherapy deals with experiences and memories from the past; releasing pent-up emotion to ease symptoms. This therapy is used fo deep-seated and long term issues. Applied Psychology is training rather than therapy. Used to help clients change their thinking habits. This progamme is useful for a range of short and long-term issues and offers long-term change for phobias, self esteeem, confidence, panic attacks, depression, anxiety and much more. CBT (Cognitive Behavioural Therapy) deals with symptom identification and change. Used at the clinic primarily for needle phobia. I have been regularly networking for many years, as a way to promote my business and to help spark ideas used by others (marketing etc), to adapt for mine. The members at The ROOM are some of the friendliest people you'll ever meet and come from a wide range of businesses, which helps to spread information about my practice into their friends, families and contacts. A personal introduction and testimonial is always helpful for my prospective clients and weekly meetings mean that we get to know each other really well and feel comfortable giving referrals.